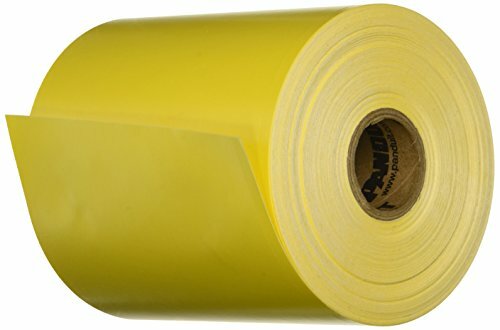 The Panduit T400X000VX1Y is a yellow vinyl tape. It comes in 100 foot rolls. T400X000VX1Y replaces TTV4-YEL. Panduit is a trusted worldwide leader with a proven reputation for quality.